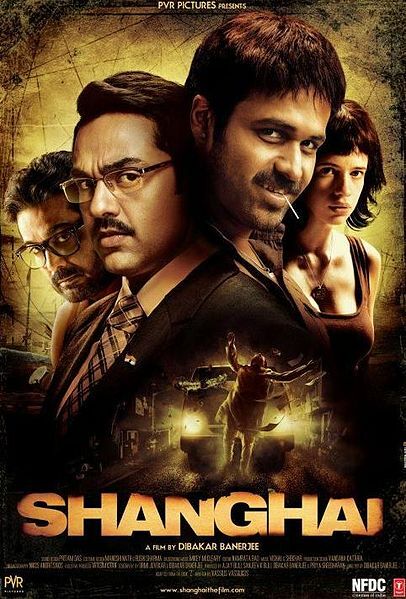 Shanghai Movie is upcoming movie directed by Dibakar Banerjee, Casting of the movie are Emreen Hashami, Abhay Deol, kalki koechin, and Music by Vishal Shekhar. Shanghai Movie best and famous song Bharat Mata Ki Jai. Bharat Mata Ki Jai song sung by Keeti sagathia, Vishal Dadlani. Lyrics of this song by Dibakar Banerjee. Here is a Nice Track.